After a longer-than-expected console generation and months of industry speculation, Sony’s PlayStation 4 has finally been announced and detailed. Mark Cerny, PS4 Lead System Architect, took the stage shortly after the announcement. Cerny has been working on the console for over five years at this point, and while he spoke highly of the current PlayStation 3, he mentioned that many of the social and non-gaming features that are now taking the world by storm were not built into the hardware. With the PlayStation 4, that’s going to change. In terms of specs, it’s very similar to the PC. It will have an X86 CPU, 8GB of memory and plenty of storage space. Overall, it will be much easier to develop games on. The console will be controlled via the DualShock 4, which will incorporate a touch-sensitive pad and new, advanced joysticks. Yes, this is the same controller we’ve seen in some recent leaked images. Now, on to downloadable games. Remember how annoying PlayStation 3 downloads can be? 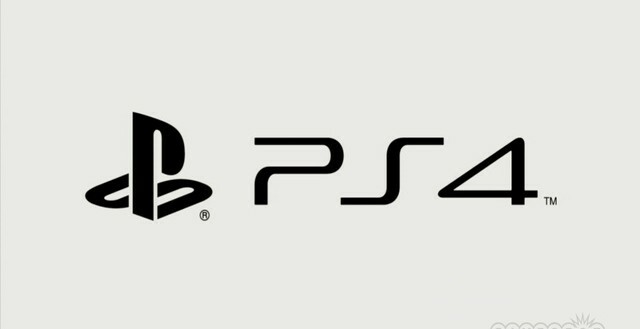 The PlayStation 4 will allow you to play games as they’re downloading. You can play the data that’s been downloaded, while the rest is completed in the background. A share button that allows players to show other players their current gameplay, as well as an emphasis on customization, are the last two big pillars for the PlayStation 4. This is a smart system, and it will be full of interesting software to help make it feel like your own console. The thing will know you.